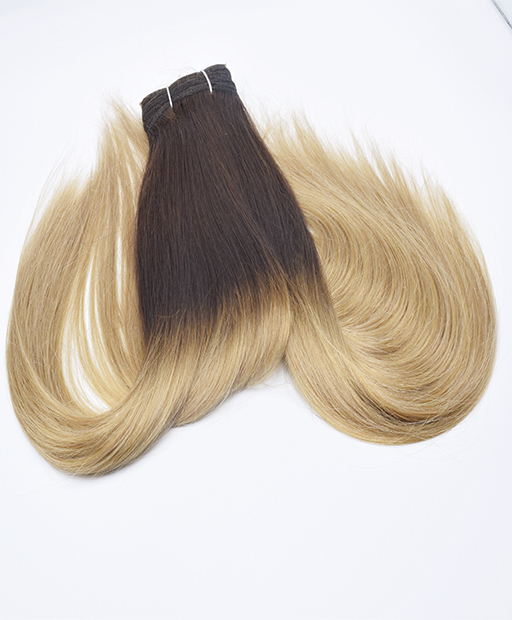 Hair Weaves ombre 2 to 18 are available to buy now from Hair100! Hair 100 Human Hair Weaves Ombre 2 to 18 are made from 100% remy human hair. You can curl, colour, cut and straighten it as normal. Hair 100 human hair weave provide tens of colour options and different styles such as silky straight, body wave and deep wave. The length ranges from 12 inches to 22 inches. Why do people buy hair weave / hair weft? Some people with thin hair may want to add more volume of hair instantly, they choose hair weaves (hair wefts); Some people with short hair may want to get long hair looking quickly, they buy hair weaves; Also, people may want to add highlight colour to the hair without dyeing their own natural hair, they come to hair weave (hair weft); Certainly, some people may buy hair weave for a special event such as party. Surely, with hair weave, you can do much more things than these mentioned here. How to apply hair weaves /hair wefts? There are a couple To ways to do it. 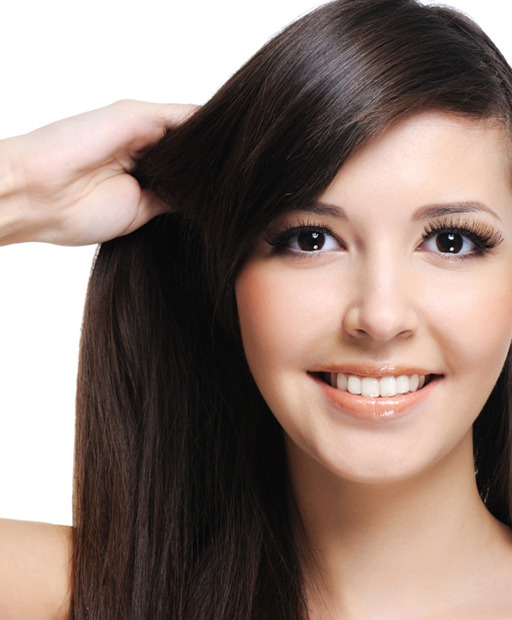 The common way is to sew-in by a professional hairdresser. This way can make sure the hair weave will stay stable where they were. Someone prefer to cut it into some pieces and sew some clips on each piece, then use it as clip hair extensions. this way make hair weave easily to apply and take off by themselves. Certainly, there are still some other ways that people use such as glued-in or apply with micro loops. Hair100 does not accept any liability for incorrect fitting of the hair weave /hair weft, it is important that the hair weave is applied by a qualified professional or to get the advice from the professionals. What can you do with hair weaves, ie., dyeing? You can cut, dye, straighten, curl and wash it. Hair100 does not accept any liability for the outcome of above work. So it is important to test a small piece if you want to dye or curl the hair. Also, please choose mild shampoo to wash the hair weave and follow the instruction on the back of the package strictly to wash and dry the hair weave.